My name’s Emily and I’m an Instagram addict. 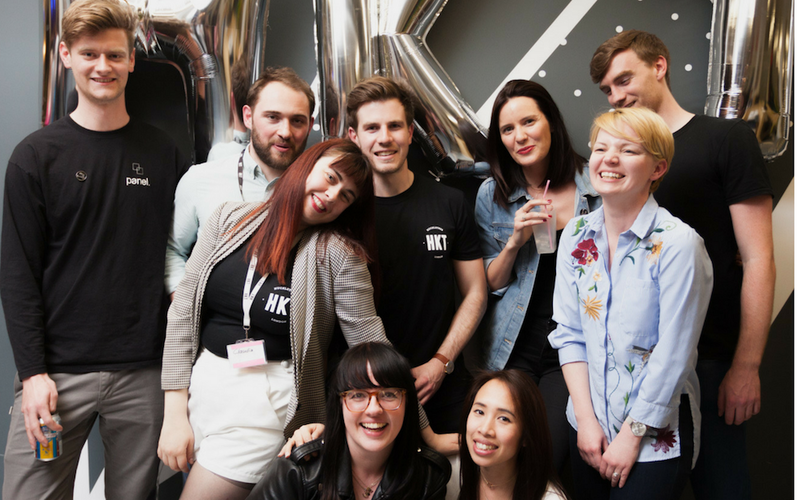 Over the past eight years before I landed at Huckletree, I ran all things social media for various brands. 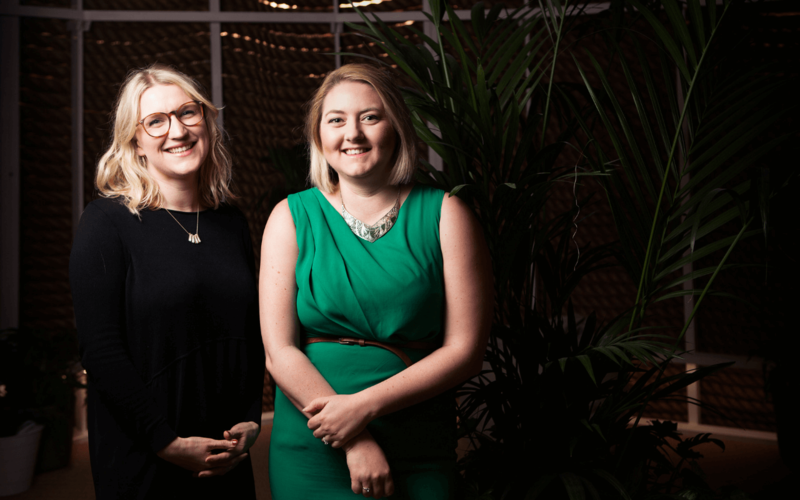 My world revolved around shooting cronut topped freakshakes, velvet sofas and lobster-shaped jewellery – if it brought in the likes, my lens was trained on it. Times are changing. Fresh from Team Huckletree’s summer trip to the Curious Arts Festival, I’ve been feeling the need to dial down the documenting and live a slightly less digitally-devoted life. Apart from a few Huji snaps of fairy light-bedecked yurts, wild horses and cucumber G&Ts (I’m only human), my phone remained firmly in my bag for the entire festival weekend… and I loved it. Ready to embark on a less digitally dependent existence? Let’s begin. Snapchatting and swimming lengths don’t mix. Get up and get moving. If wrestling man mountains doesn’t quite sound your thing, how about getting the lycra out? Swimming ranks highly in our crew’s no-tech escapades and our Dublin team are born water babies. You’ll find them wild swimming and surfing on any given evening or weekend (join them at their next Startup Sea Swim!). As for something a little more centred, yoga is a big winner across all our communities. Whilst GM Aislinn hosts weekly yoga sessions in our very own studio at Huckletree D2, our London crew all head out to get practice on, whether that’s morning sessions in Clerkenwell or erm, Doom in Hackney. My personal favourite, Doom Yoga is a Vinyasa practice with a heavy, psychedelic drone soundtrack. The atmospherically candlelit room tests my anti-gram policy, but for a burst of mood-boosting activity, nothing beats it. We’re all big foodies. Rubbernecking at each others’ lunches, planning trips to local restaurants and recommending our favourite spots, getting our snack on is a top pastime. 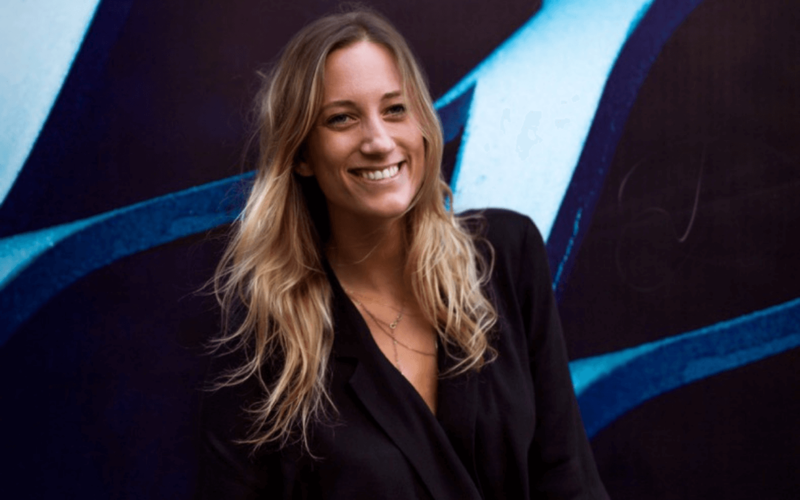 When she’s not salsa-ing her way around East London, Financial Controller Urszula is a one-woman healthy eating revolution. “I love getting creative in the kitchen preparing delicious meals and combining new flavours (lemon pepper is my spice of the month!)”. Aside from having a fair few vinyl lovers in the house, our love for books remains strong. 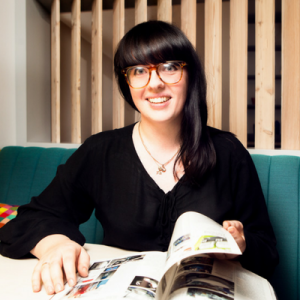 Shoreditch Events Manager Enrica is a fully fledged member of Rebel Book Club, which pairs non-fiction literature with cocktails and monthly discussions with fellow rebel readers. Ciara’s sure-fire antidote to aimless scrolling? Dogs. Lots of dogs. The best thing about going analog for a spell is that you don’t have to actively do anything. Team Tech’s Alex Hughes makes the case for full stopping. There you have it. Cuddling puppies, cooking chicken soup, reaching for a novel – give Team Huckletree’s digital detox tips a try and see what works for you. Did we mention we’re hiring? 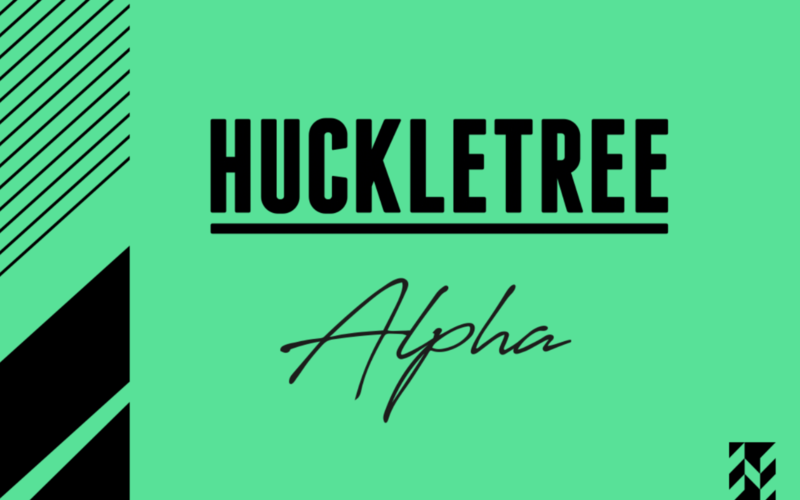 Find your dream role at Huckletree now!